Country Quilts and Bears: New Bear Classes! 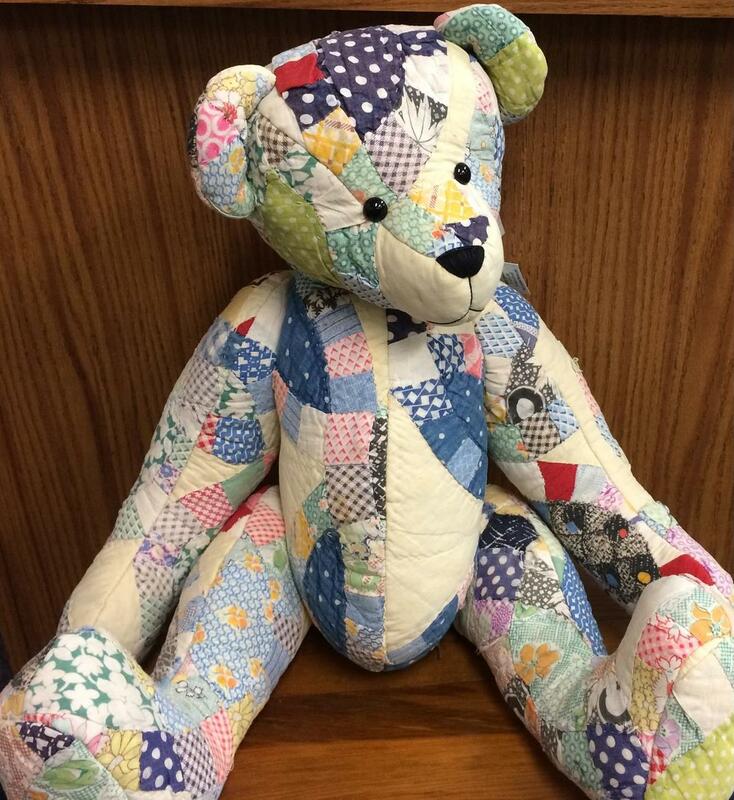 New Teddy Bear Classes and Marian's Jacket Class is back! http://conta.cc/2GbTgcP <-----------------Click here to read our most recent newsletter! Ah there you are!!! I have been waiting to see you again!